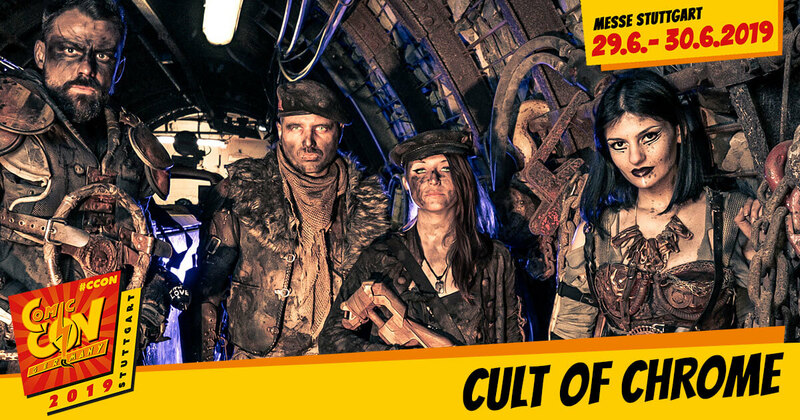 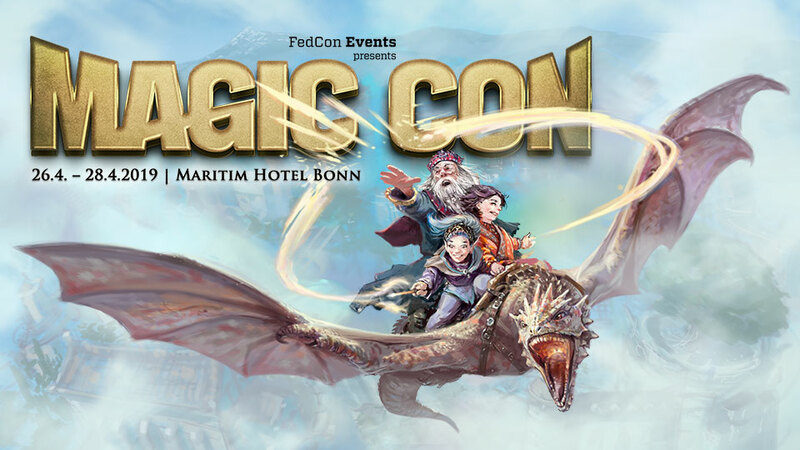 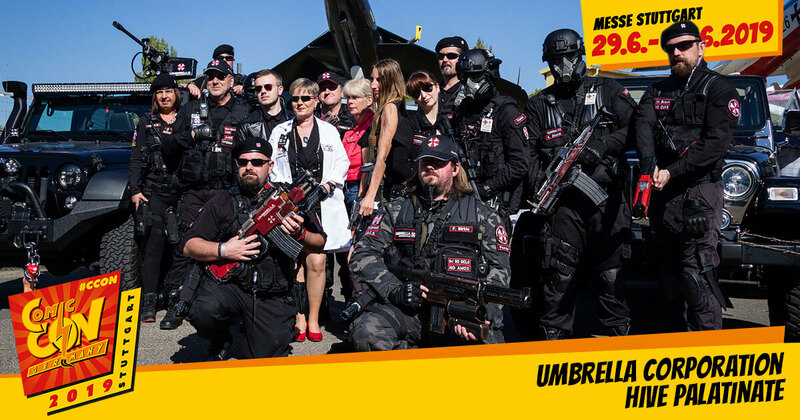 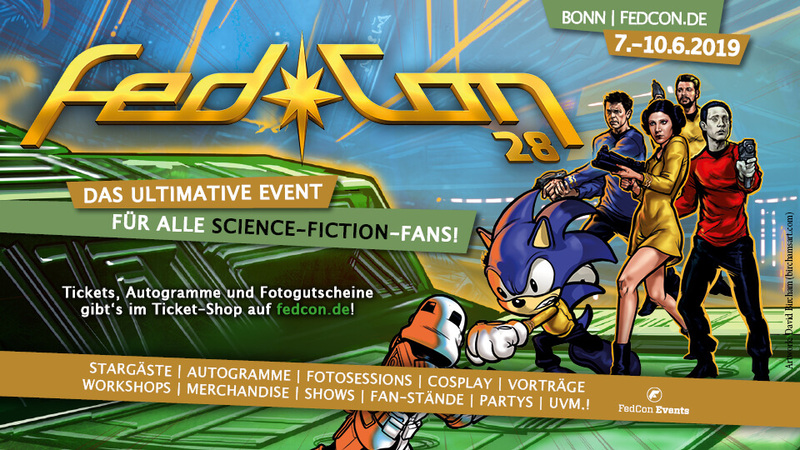 Fan groups are the heart of CCON | COMIC CON GERMANY. 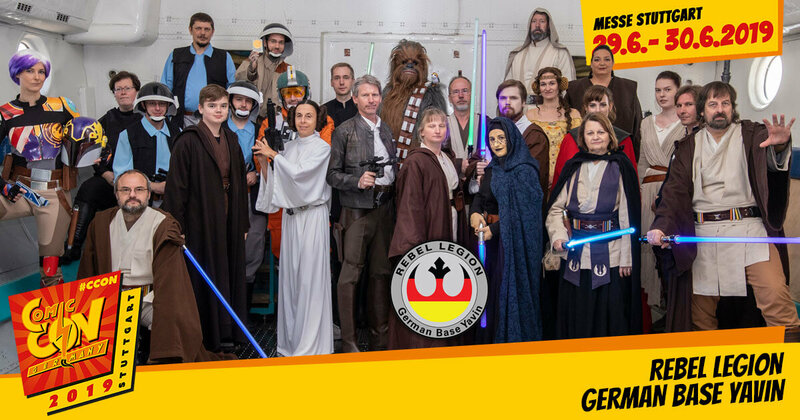 We are really happy to have a big number of fan groups every year representing various genre from movies and TV-series. 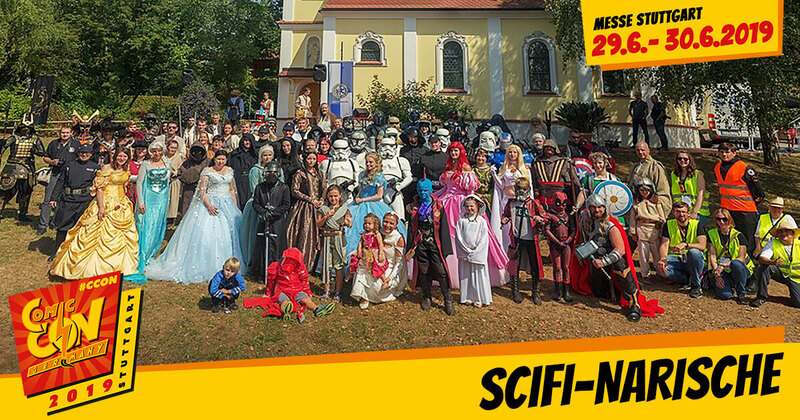 And we always aim to have something new every year.